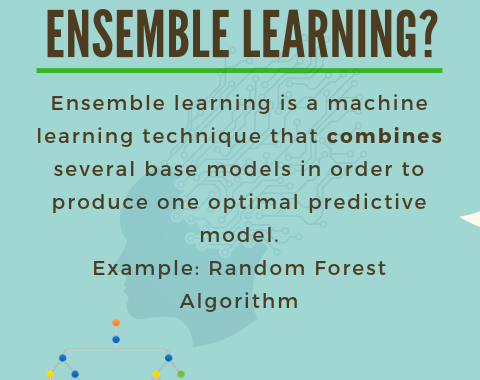 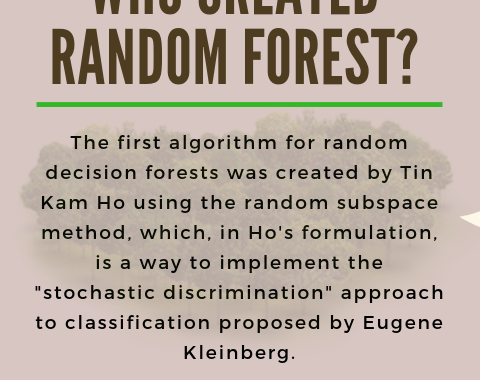 Who created Random Forest ? 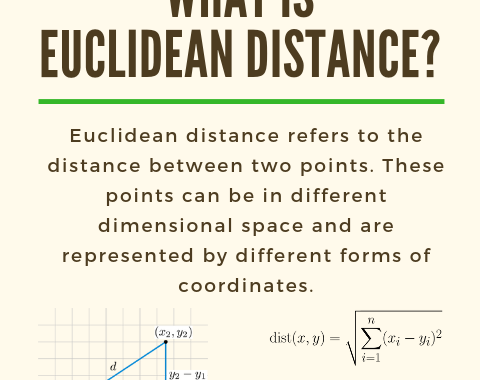 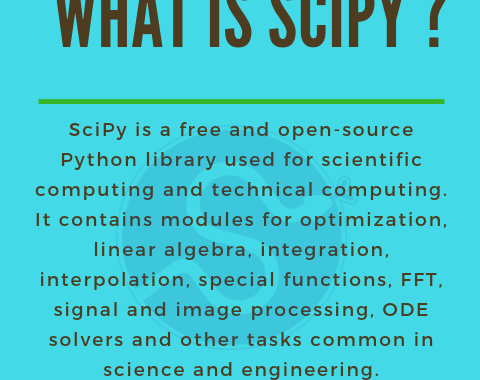 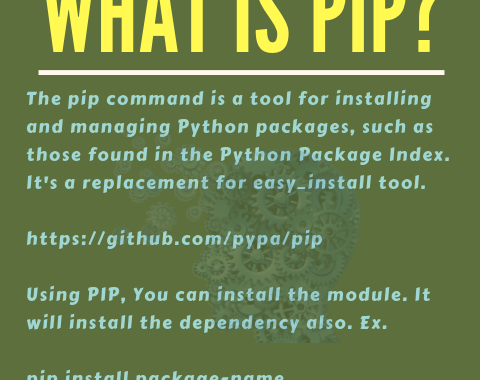 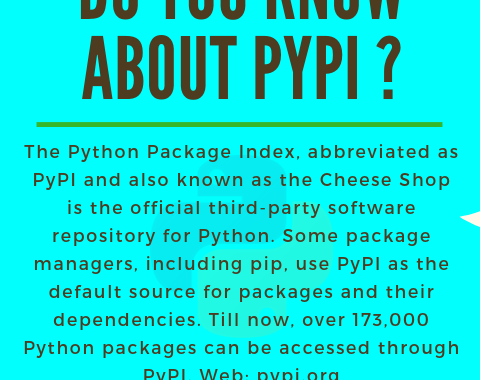 Do you know about PyPi ? 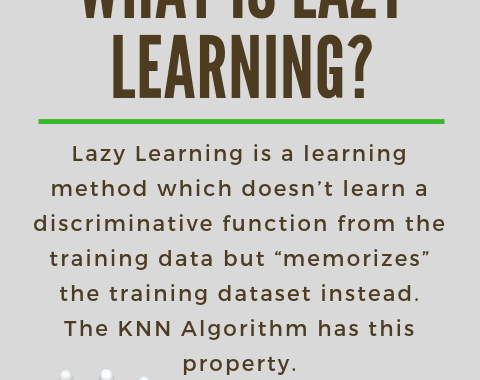 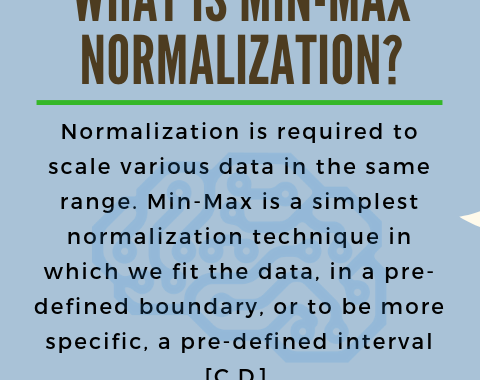 What is Lazy Learning ? 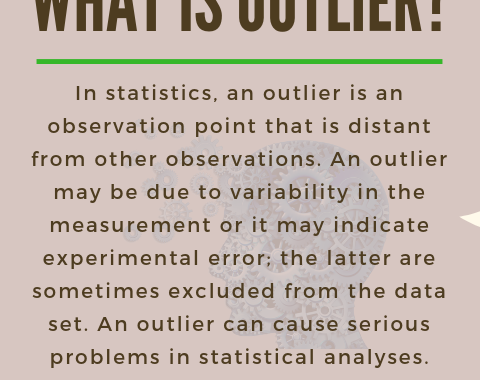 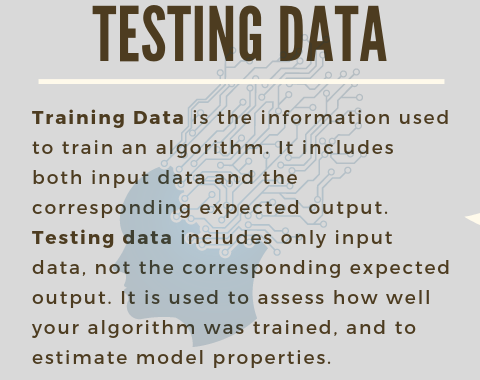 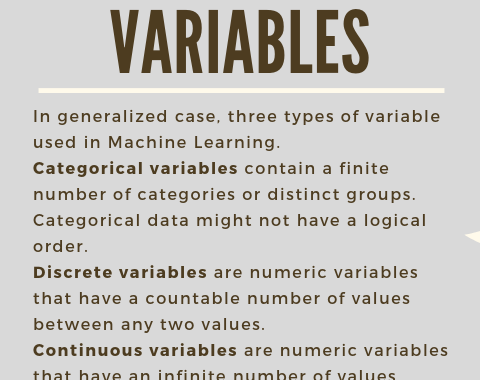 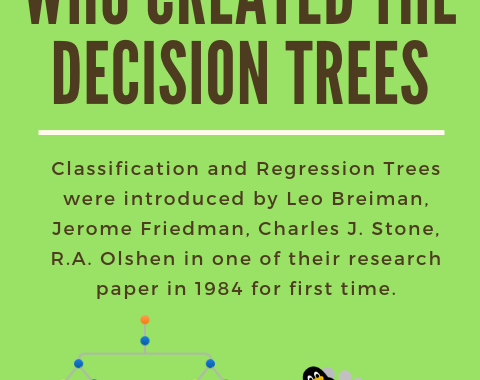 Who invented the Decision Trees?